In the upcoming epic adventure "Clash of the Titans", the ultimate struggle for power pits men against kings and kings against gods but the war between the gods could destroy the world. Born of a god but raised as a man, Perseus is helpless to save his family from Hades. With nothing left to lose, Perseus leads a dangerous mission to defeat Hades before he can seize power from Zeus and unleash hell on earth. Leading a daring band of warriors, Perseus sets off on a journey into forbidden worlds battling demons and beasts. Watch the trailer after the jump or read our review here. 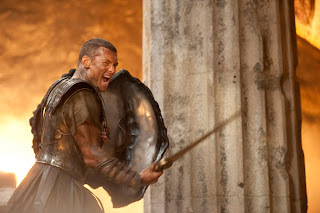 Leading the international cast is Australian actor Sam Worthington as Perseus, the mortal son of Zeus. Liam Neeson takes on the role of Zeus while Ralph Fiennes plays the role of Hades. 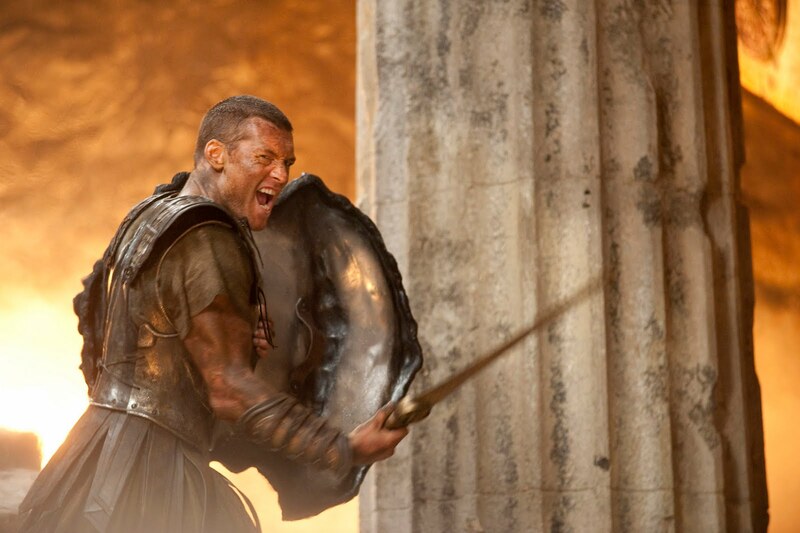 "Clash of the Titans" is directed by Louis Leterrier of "The Incredible Hulk" fame. Clash of the Titans will be released worldwide by Warner Bros. Pictures sometime in 2010. Labels action, adventure, Clash of the Titans, epic, Liam Neeson, movie trailer, partner post, Ralph Fiennes, Sam Worthington, sneak peek, Warner Bros.